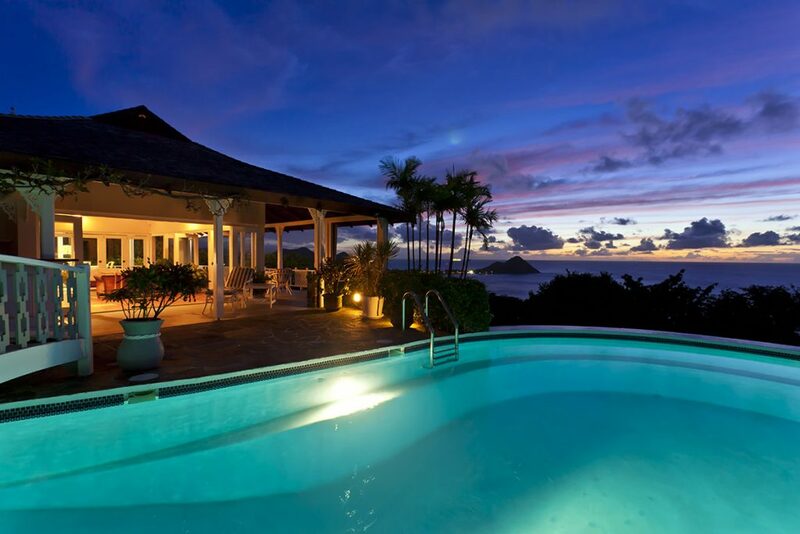 Jazz Special Offers at Villa Capri! 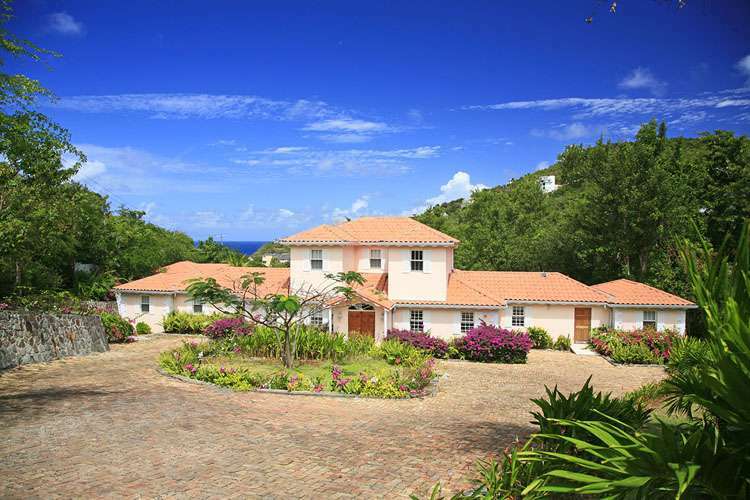 Stay at Villa Capri in 5 – 9 bedrooms with a small or large group for 6 nights and receive one additional night free of charge. 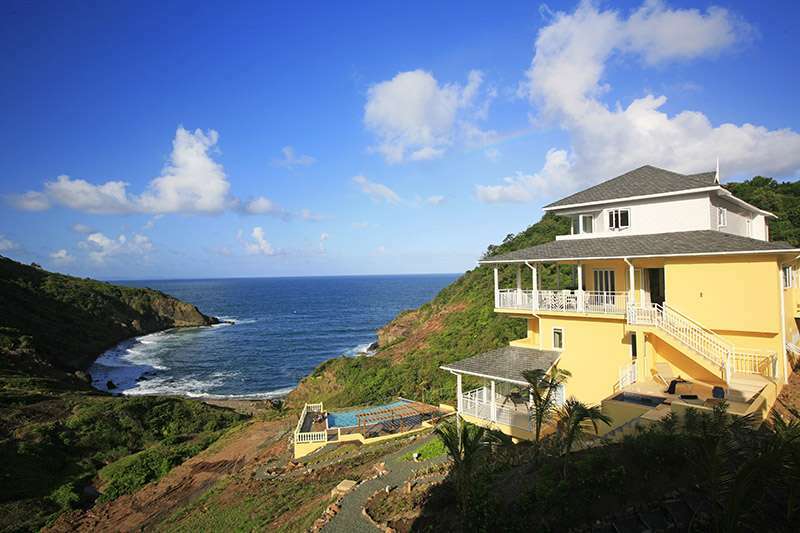 Take advantage of this and other special offers while villas are still available.